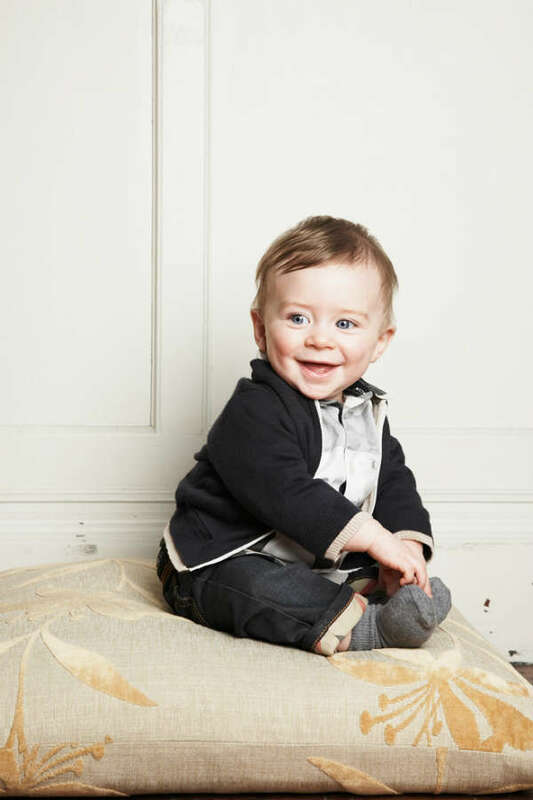 Burberry Baby clothes are the perfect gift for a newborn with its gorgeous selection of quintessentially British clothing. Established in 1856 by 21-year-old dressmaker Thomas Burberry, is an iconic British brand with a global reputation for pioneering design and fabrics. A favorite with celebrity kids from Harper Beckham to Suri Cruise, Burberry Childrenswear is “the” luxury brand to dress little ones in. Who can resist this adorable little girl wearing her cute Burberry girl jumper? It’s a timeless piece that can be passed down from generation to generation. And here’s another adorable outfit for Burberry Baby Boys with a traditional check shirt and pant with a check on the legging cuff. Beyond the traditional Burberry checks, Burberry also designs a more modern and colorful collection for little ones like this cute inspect inspired onesie. How cute is this Burberry pink one piece outfit with the British toy soldier on the front. Another look for babies by Burberry is this comfy red and white stripe outfit, perfect for the holidays. You’ll also find gorgeous knitwear for little ones including this beautiful knit jumper, grey wool coat and knit booties. 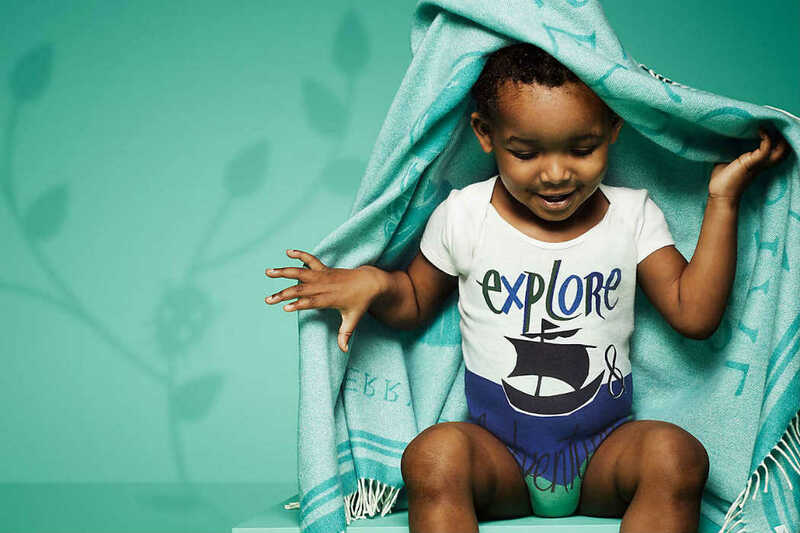 You can shop the Burberry baby collection online that ships worldwide.